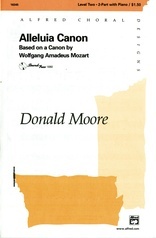 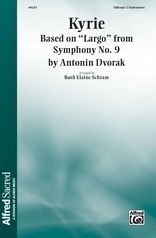 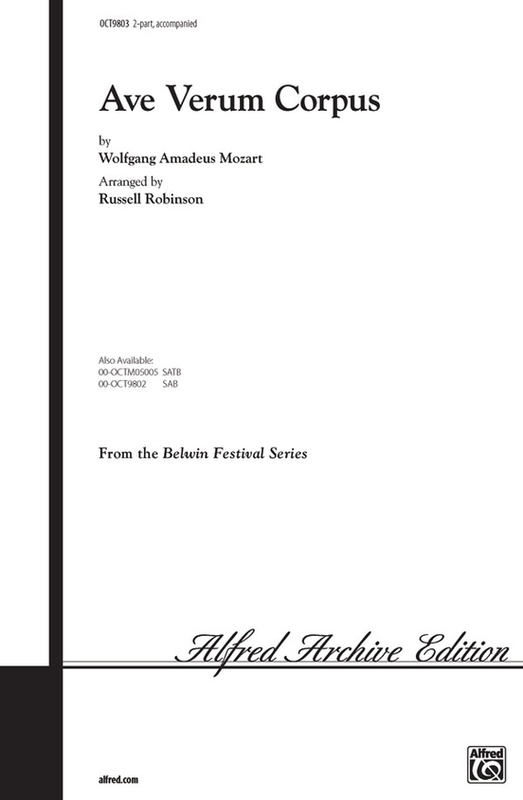 Originally written for four-part chorus, organ and strings, this motet is one of the most frequently performed Mozart choral works. 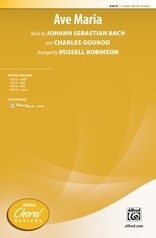 Russell Robinson has adapted this work for our Developing SATB Repertoire series. 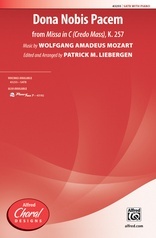 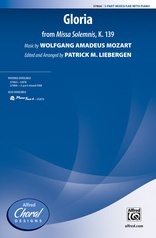 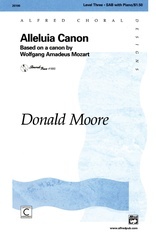 Now your younger singers can experience the beauty of Mozart.